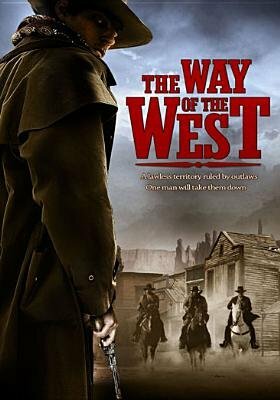 A lone Mountie has come to town to clean up its crime and corruption after finding an innocent man dead. As he gets settled in his new home, he discovers endless amounts of illegal activity taking place behind closed doors. Once he uncovers the men behind the crimes, he prepares to take them down one by one in the most vicious showdown this town has ever seen.